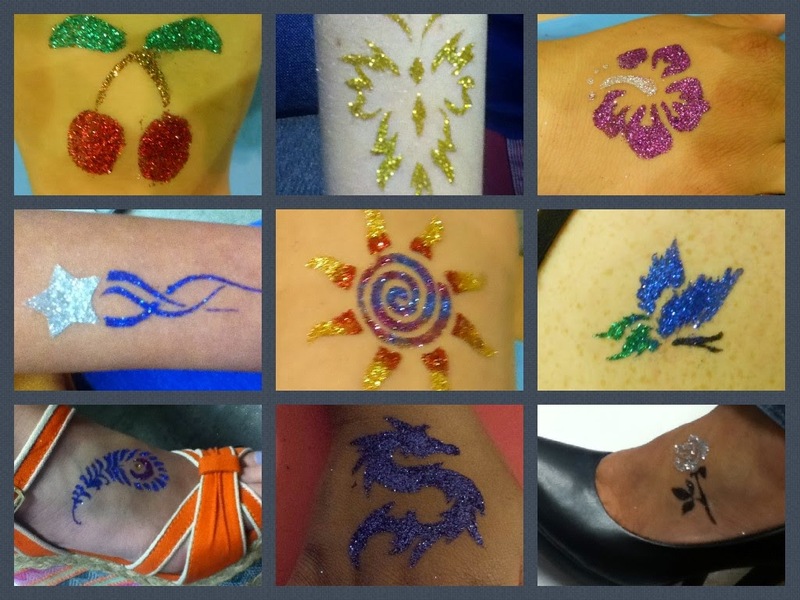 Here are a few of the many glitter tattoos I've done. Designs are subject to availability of the stencils. 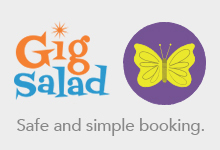 $100 for up to 15 guests (about 1 hour). Discounts available for multiple hours. Travel charges apply outside Monroe County. Click here for more information about Glitter Tattoos.